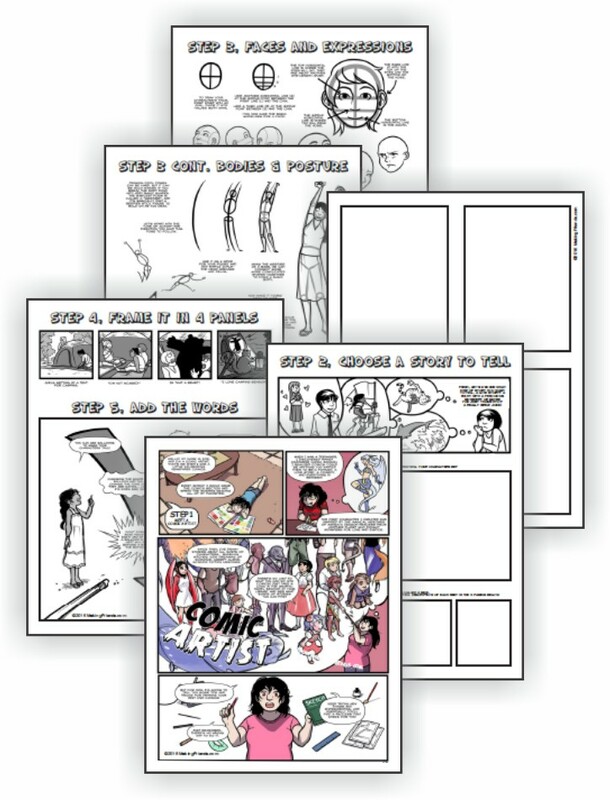 Grab a pencil and print the Comic Artist Download® from MakingFriends®.com. That’s all you’ll need to complete all five requirements for the fun Cadette Comic Artist badge. 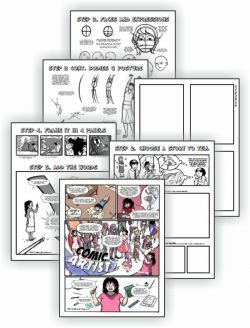 Professionally designed by a comic artist, Zoe Coughlin, this six page download from MakingFriends®.com and a pencil is all they will need to earn the Cadette Comic Artist badge. Great for mixed-aged troops because everyone can have fun while learning to draw. Your girls will learn how to draw facial expressions, draw body postures and add speech bubbles to help tell the story. 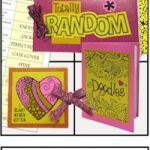 For inspiration, your Cadettes will even “meet” the artist, Zoe, by reading her own comic strip about how she became interested in becoming a comic artist. This download will take about 1.50 hours to complete. Download is for your troop’s use only. For this reason, we limit the number of times you can access this download to two times and it will expires 90 days after purchase. As a leader, we know you will be “honest and fair”. Receiving fair payment allows us to continue to develop more program options for you and your troop. Your honesty is appreciated. 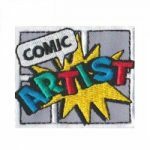 5 reviews for "Comic Artist Download"
Was an easy way to get the badge completed. We added a visit from a comic book writter and they walked the girls through the steps and gave them more tips. Pretty basic but a good place to start! We did these with a full time comic artist and she was extremely impressed by the materials. This is a very well done packet, and the girls enjoyed it. My Cadettes loved this packet. We did the entire badge in an hour, but the girls have continued adding to their books over the weeks. I showed the girls several examples of graphic novels and comic books to supplement the packet. 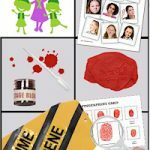 I recommend using “Smile” by Raina Telgemeier because the beginning of the story is set at a Girl Scout meeting. Also Shannon Hale’s “Real Friends” has a scene at Trefoil Ranch, which is a Girl Scout camp in Utah.